Sooo, as I mentioned the other day, we are doing something new at CMK starting NOW! :-) On the 25th of each month, the DT will be posting one layout from the next month's kit as a sneak of the kit. Our other three layouts will be revealed throughout the following month. So, without further ado, here is my layout I made with the February kit. This kit is goooorgeous! And Lisa seriously packs these kits - I can't believe how many awesome goodies are in it! I can't wait to play some more! It's hard to believe Chloe was once this little... It really wasn't *that* long ago, but it feels like a lifetime ago! We've been having a great weekend here. Tony took a few days off of work, so we've been getting in lots of family time. And Tony and I even had a double date with some friends the other night... just us adults, whoo! Hope everyone else is having a great weekend, too! LOVED this LO as well as your other recent ones you just posted. As you know I ADORED that outfit, it was one of my favorites! I bought it for Kaela when she was a baby; loved it on her and I loved it as much on Chloe. the layout is darling!! and yay for family time Staci!! indeed just darling - Chloe , in that pretty dress ! You just rawk framing in layouts ! very pretty colors together too ! We're all set to ring in the Chinese New Year here - & will be busy in the next 2 days of hols ! I *heart* the way you are doing the reveal now. This layout is ace - everything about it is just super cute. Girl, you rock! Lovin your stuff! 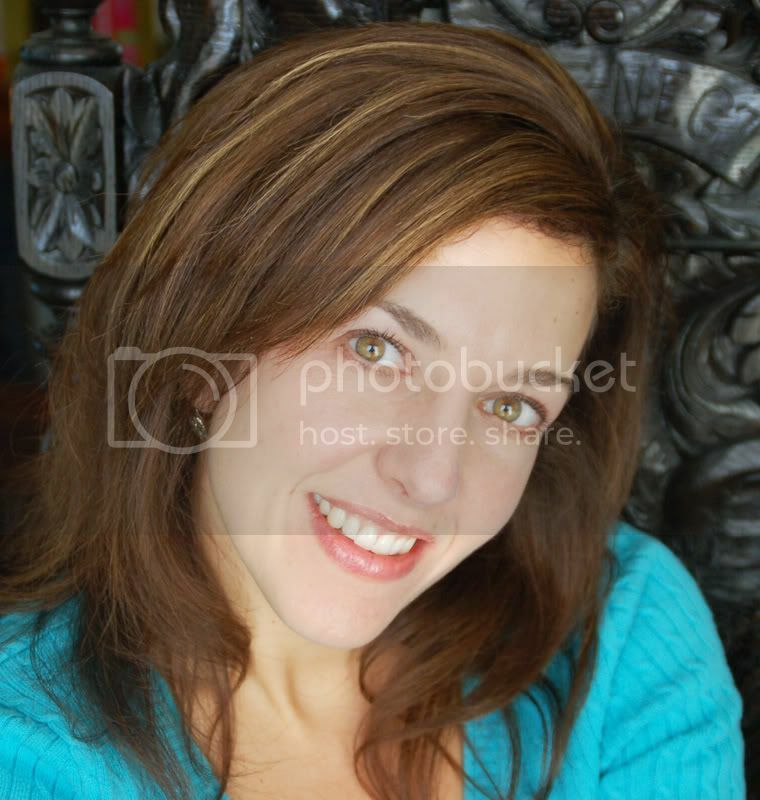 Love your layout, Staci! Great job with the kit!! Oh so sweet! Love what you did to the edges!! How fun that you were able to go on an adult only date with your hubby and friends! Bet that does not happen enough, does it? Your kit sneak page is absolutely adorable. Heart-melting! Love those sweet little photos of sweet little Chloe. 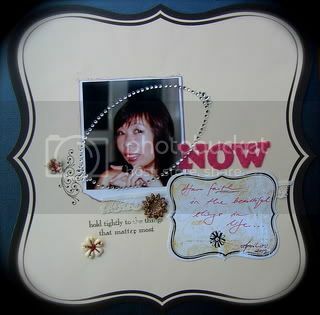 The framework your created around the photos looks awesome with those dots, and I am seriously in love with the edging and sewing to your page. And look at you rocking the touches of purple. I have such a hard time with that color. Great job, girlie! What a great LO, Stacy! 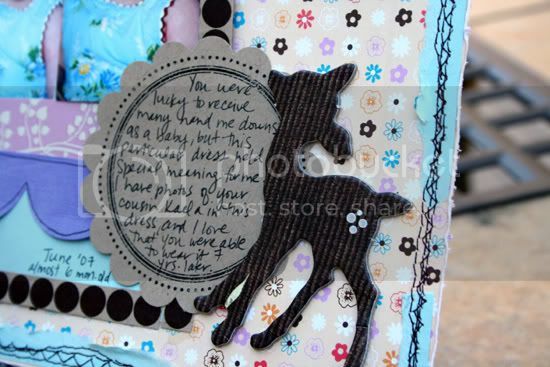 I love the stitching, and that cute little deer! adorable. Love the Hambly border around the photo section.. Your layout is beautiful! I adore how you cut the dotted Hambly and framed your page! Such a CUTE idea. You rocked the kit girl...such a yummy page! 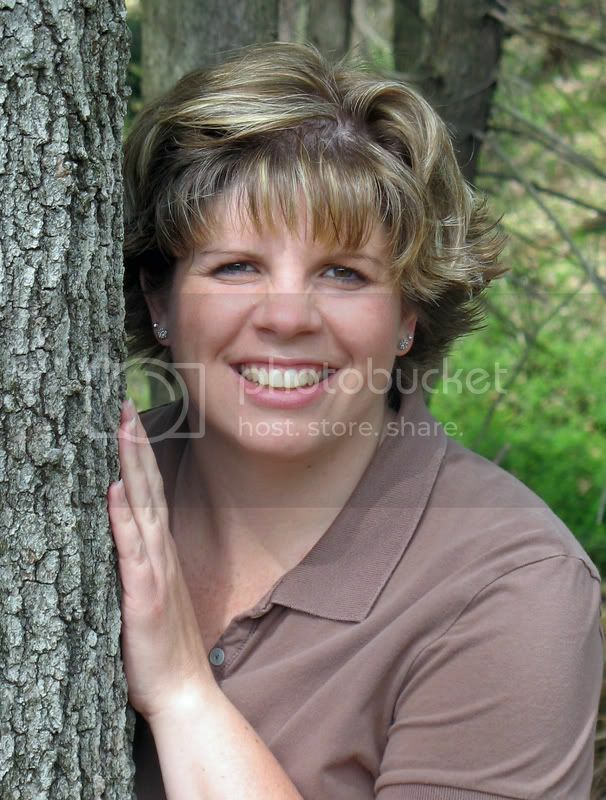 hi ya staci! lovin' how you used the kit! great detailing with the goodies! Chloe was so little there!! Adorable - the kit looks like so much fun, Staci! 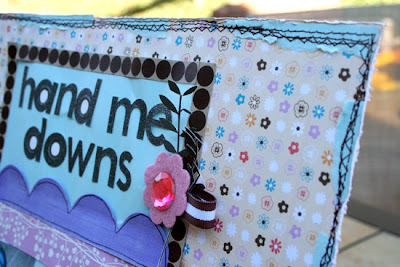 Love your tearing and layers of stitching!! Just darling Staci! Love what you created! Such a sweet layout!!! You are always such an inspiration!! I love everything you make!!! Cute LO!!! have fun with your family time! I love that! love it! i love the frame around the photos...i feel like framing all my lo's these days. how fun was your double date?! i have to admit, i love adult time and we def deserve it. can't wait to see more of the kit! LOVEEEEEEEEEEE the LO! You rocked this one and look at you going out on a grown up date!!! How great for you guys!!! I just adore your work!!! Wishing you a wonderful week, sweet friend!!! Chloe is just so adorable in the pics!!! They grow up way too fast!! 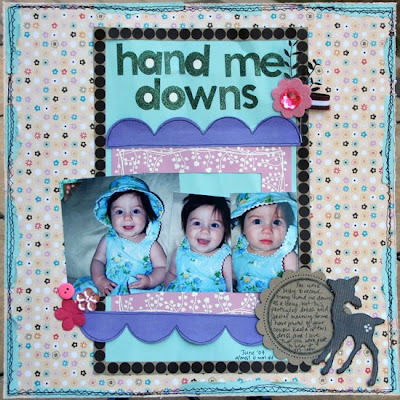 Staci this layout is so adorable! Chloe is so cute!!! I love how you have the blue paper stitched on randomly throughout the layout!! Total gorgeousness! Yep, they grow so fast don't they! Sooo much fun, fancy stuff!